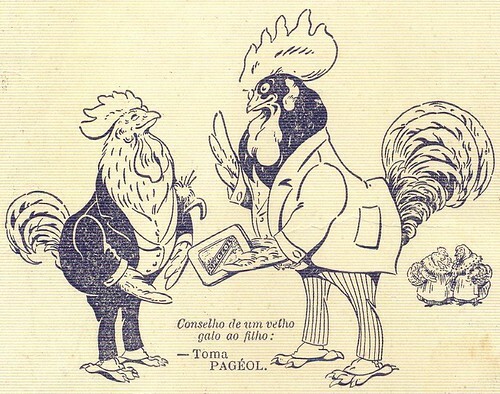 Ilustração Portugueza, No. 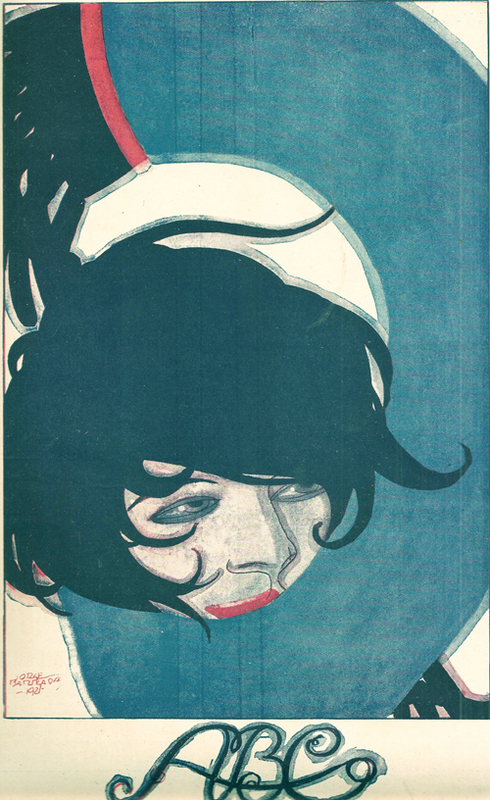 880, December 30 1922 - cover, originally uploaded by Gatochy. Click image for 1569 x 2333 size. 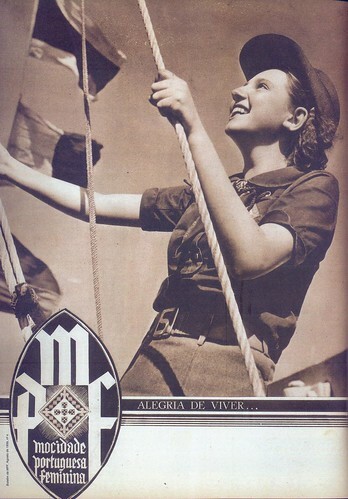 Mocidade Portuguesa Feminina, Nº 4, Agosto 1939, Curso de Graduadas, originally uploaded by Gatochy. Click image for 828 x 2040 size. Scanned from the book "Mocidade Portuguesa Feminina" by Irene Flunser Pimentel, published by A Esfera dos Livros, 2007. 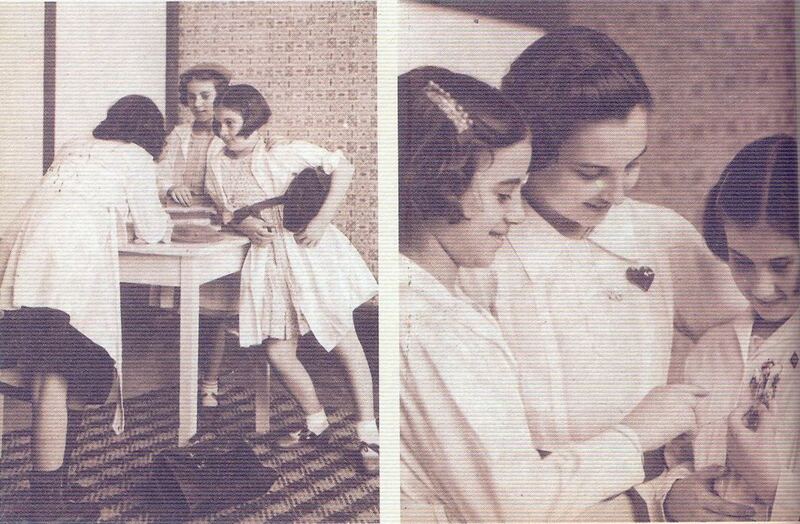 Young girls learn how to cook, so they can be good house-wives. 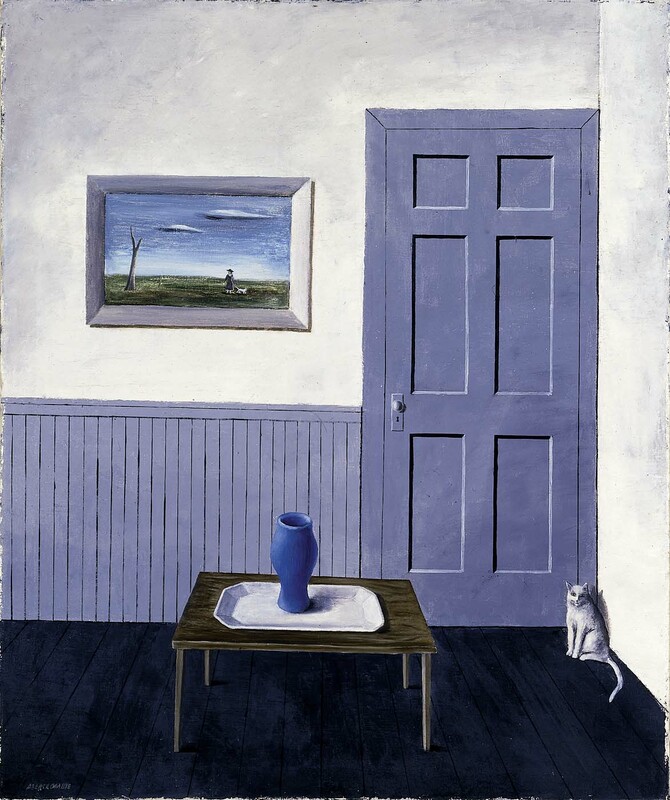 Gertrude Abercrombie, White Cat, 1935-38, originally uploaded by Gatochy. Click image for 1172 x 1400 size. Via Still Life, Quick Heart. Greta Garbo, originally uploaded by twm1340. 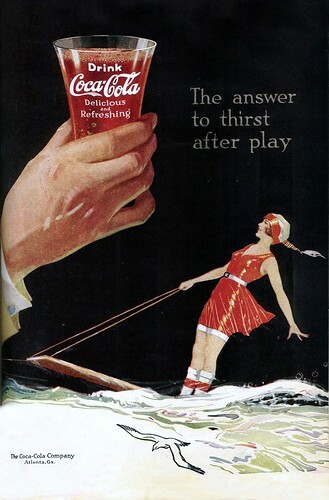 1922 - Coca-Cola, originally uploaded by clotho98. 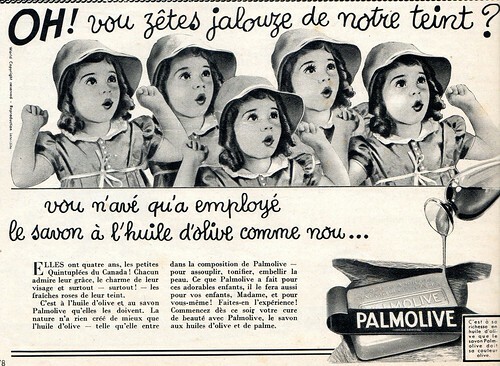 the 1930s -ad for Palmolive soap, originally uploaded by april-mo. 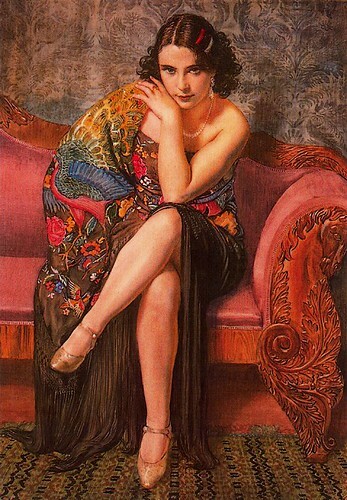 George Owen Wynne Apperley "Peacock Shawl" 1927, originally uploaded by Art & Vintage. 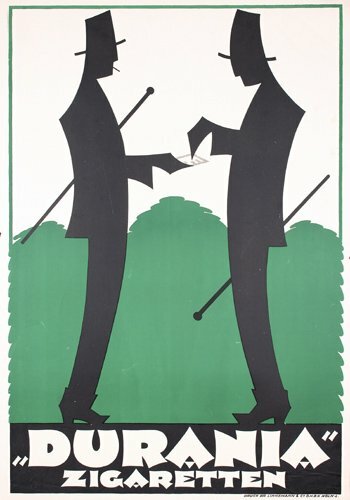 Durania Zigaretten (1924), originally uploaded by Susanlenox. 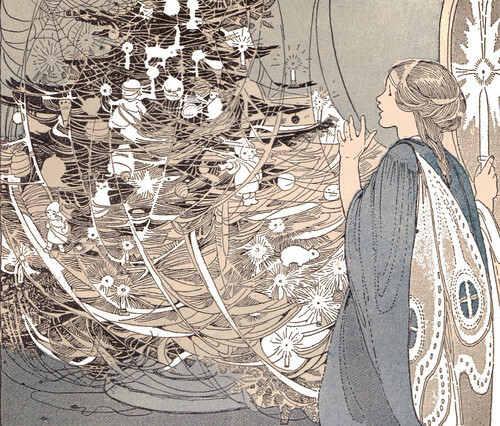 underwood typewriters christmas 1922, originally uploaded by Captain Geoffrey Spaulding. 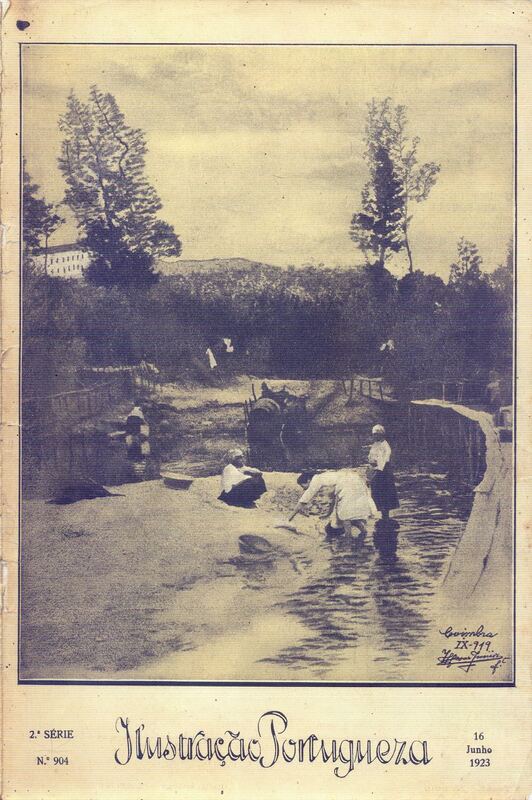 Good Housekeeping March 1914, originally uploaded by plaisanter. 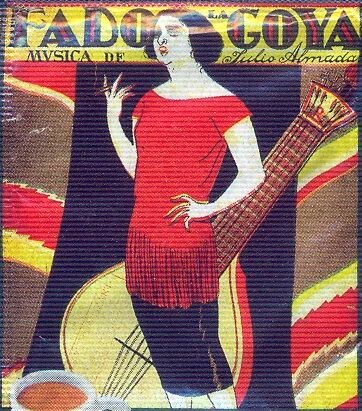 Fado la Goya - capa, originally uploaded by Gatochy. 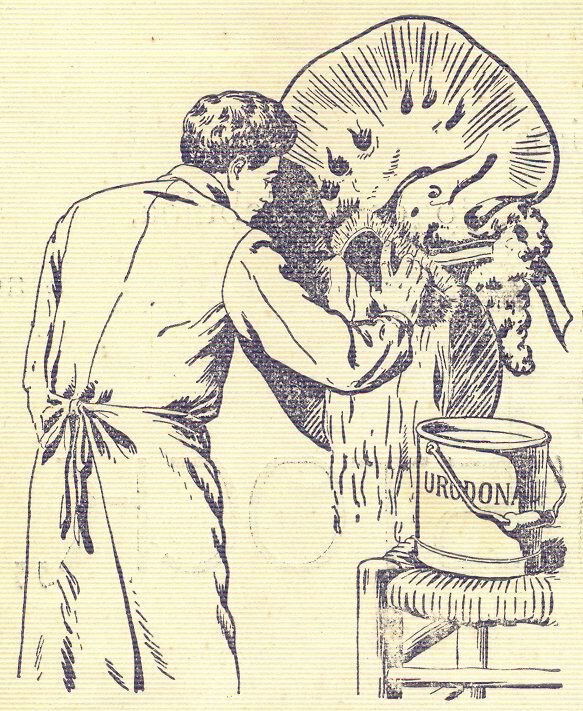 For Divers Reasons, originally uploaded by plaisanter. 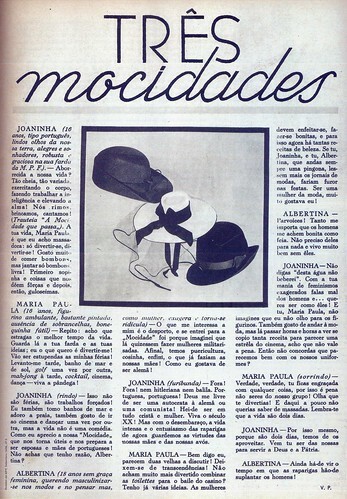 Jorge Barradas, Magazine Bertrand, 1927, originally uploaded by Gatochy. 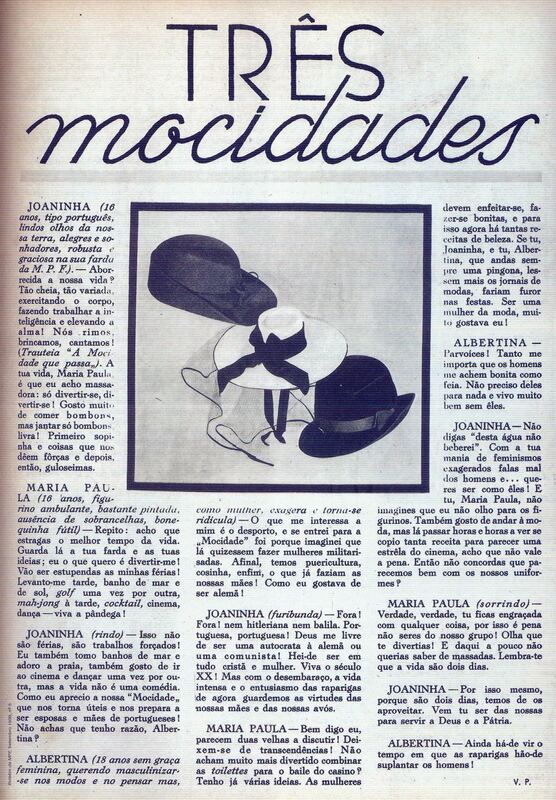 Ilustração Portugueza, Salão da Trindade, 1920s - 6, originally uploaded by Gatochy. Click image for 1498 x 1000 size. Photo by Serra Ribeiro: high society people enact a play for charity. Ilustração Portugueza, Branca Bellincioni-Stagno, 1920s - 5, originally uploaded by Gatochy. Click image for 1000 x 1508 size. 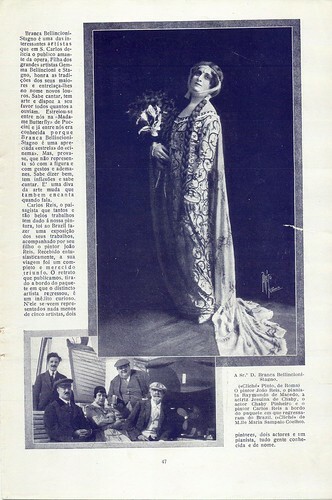 Opera singer Branca Bellincioni-Stagno, photo by Pinto. 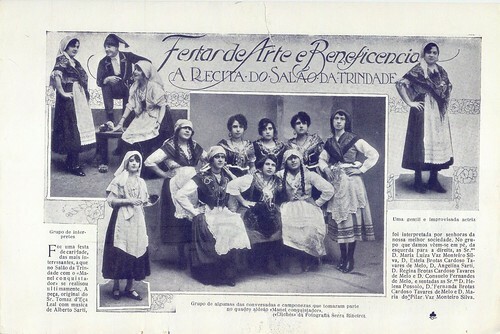 Painter João Reis, piano player Raymundo de Macedo, actress Jesuina de Chaby, actor Chaby Pinheiro, and painter Carlos Reis, photographed by Maria Sampaio Coelho. Ilustração Portugueza, Orfanato da Cruz Vermelha, 1920s - 4, originally uploaded by Gatochy. Click image for 1000 x 1516 size. Mocidade Portuguesa Feminina, Nº 8, Dezembro 1939, M&M, Nº 41, Outubro 1950, originally uploaded by Gatochy. 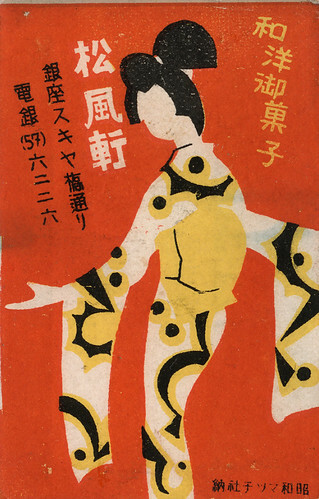 Click image for 1580 x 2275 size. 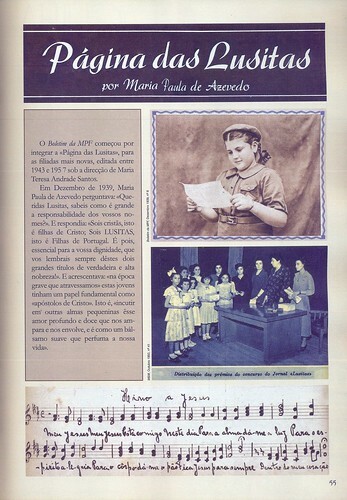 Scanned from Portuguese book "Mocidade Portuguesa Feminina" by Irene Flunser Pimentel, published by A Esfera dos Livros, 2007. Ring O' Roses, originally uploaded by ElfGoblin2. 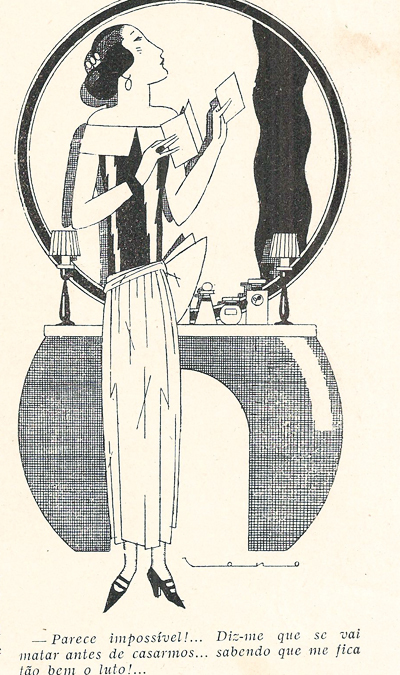 underwood standard portable typewriter 1922, originally uploaded by Captain Geoffrey Spaulding. 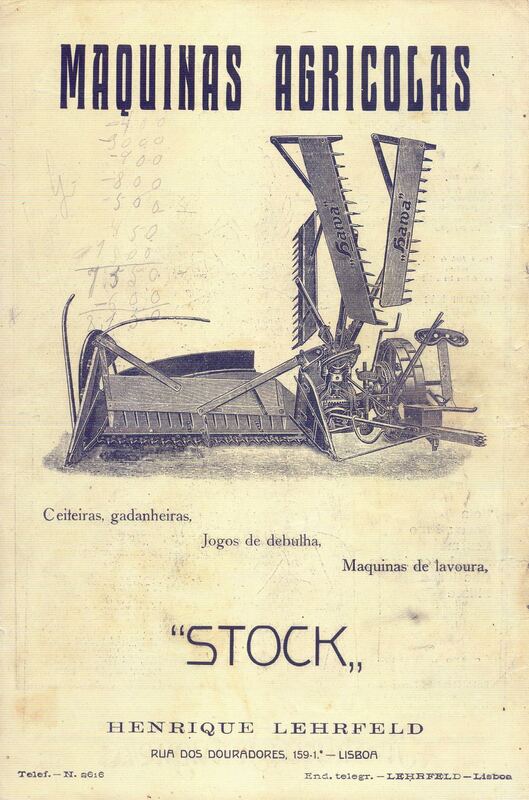 "The machine you will eventually carry"
Ilustração Portugueza, Nº 904, Junho 16 1923 - 2, originally uploaded by Gatochy. 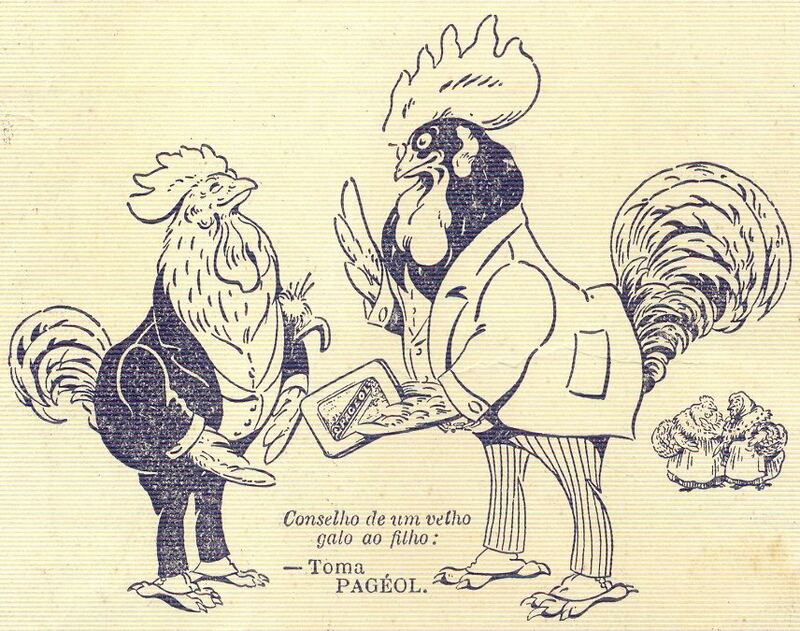 Scanned from Portuguese magazine Ilustração Portugueza, Nº 904, Junho 16 1923. Click image for 1000 x 1503 size. Click image for 583 x 711 size. Click image for 856 x 675 size. 1933, originally uploaded by hyPIERgorgeous. Fredric March, Gary Cooper and Miriam Hopkins. 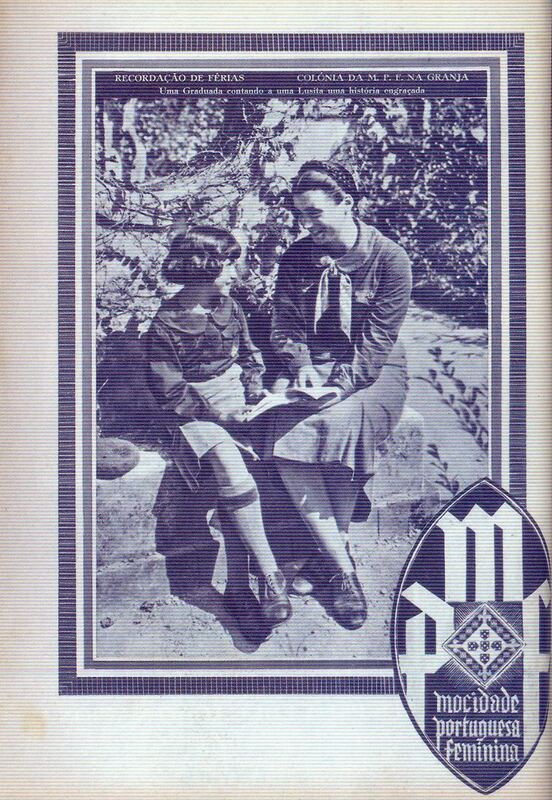 Jolly Rhymes of Mother Goose - 1922 - Mary Had a Little Lamb, originally uploaded by Q is for Quilter. 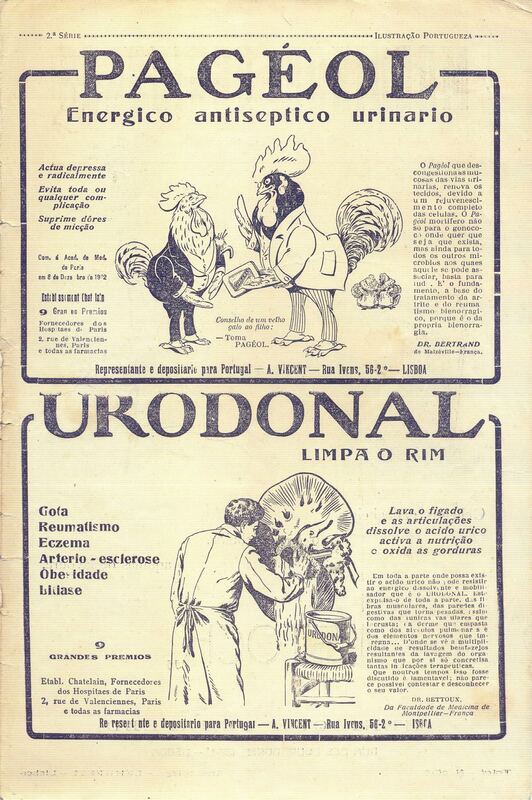 Ilustração Portugueza, Nº 904, Junho 16 1923 - contra-capa, originally uploaded by Gatochy. 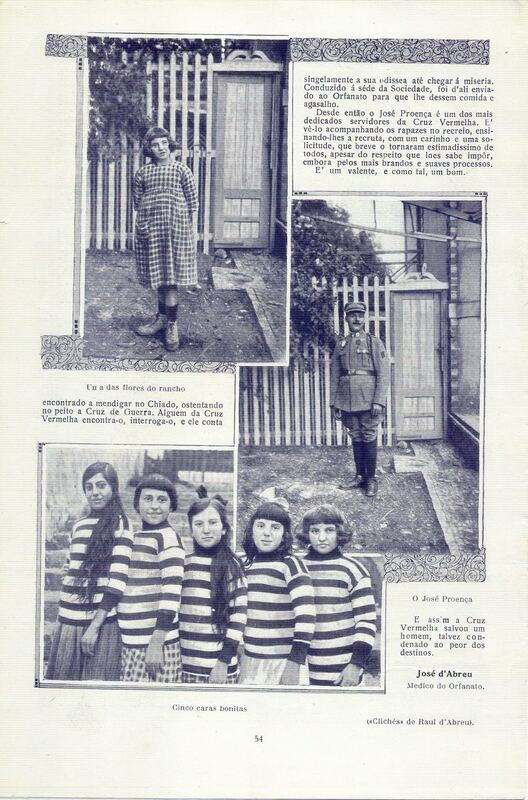 Click image for 1000 x 1511 size. 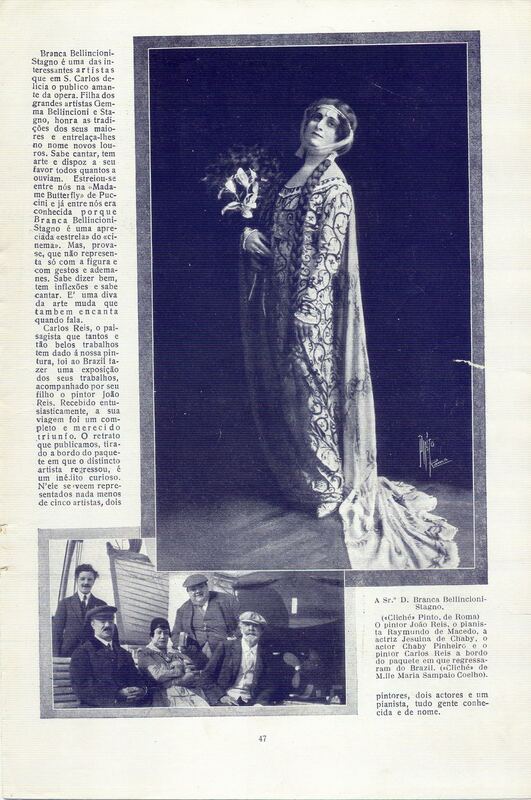 Greta Garbo ~ Gösta Berlings Saga ~ 1924 ~ Sweden, originally uploaded by A.Gimli. 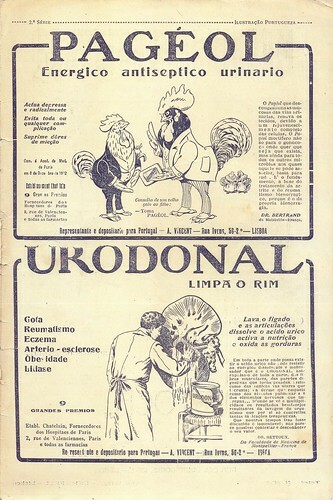 Último Fado, sheet music cover, originally uploaded by Gatochy. 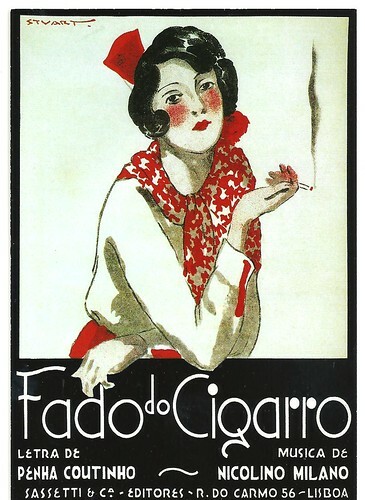 Fado do Ganga, sheet music cover, originally uploaded by Gatochy. 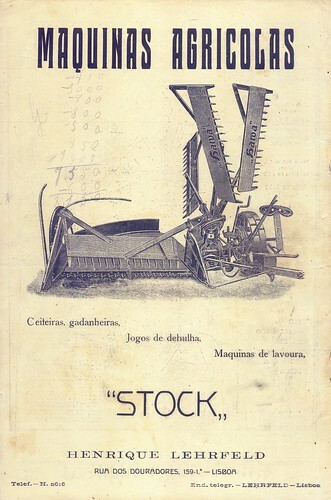 A Alma da Guitarra, sheet music cover, originally uploaded by Gatochy. 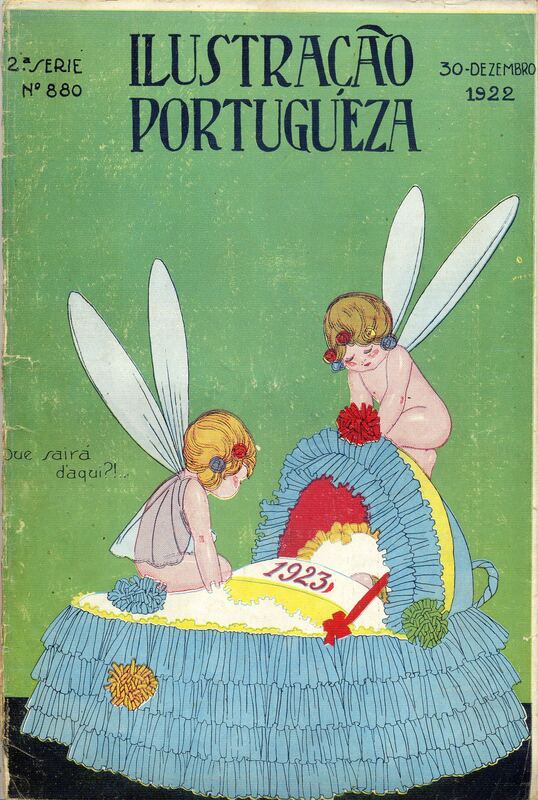 Ilustração Portugueza, Nº 904, Junho 16 1923 - capa, originally uploaded by Gatochy. Click image for 1000 x 1503 size. 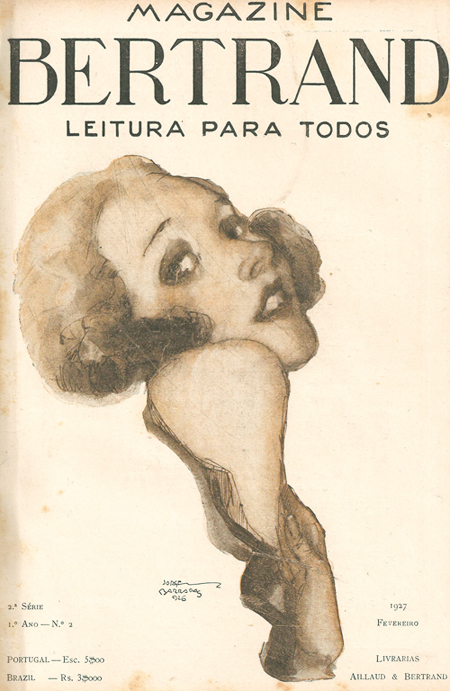 Scanned from Portuguese magazine Ilustração Portugueza, Nº 904, June 16 1923, cover. 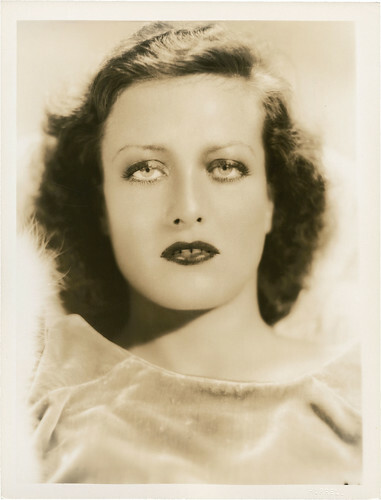 Joan Crawford by George Hurrell (MGM, 1930s), originally uploaded by greta_g. Ilustração Portugueza, Estudantina Madrilena, 1920s - 1a, originally uploaded by Gatochy. 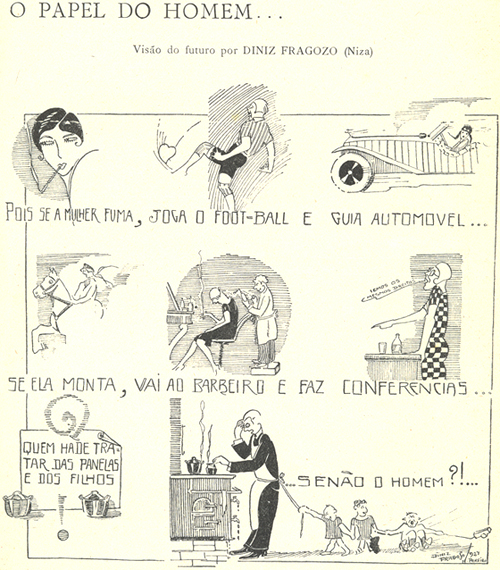 Diniz Fragoso, Bertrand Magazine, The Role of Men, 1927, originally uploaded by Gatochy. Who will take care of the pots and pans and the children! ...If not men?!..." toumanova_tamara, originally uploaded by bossyk. 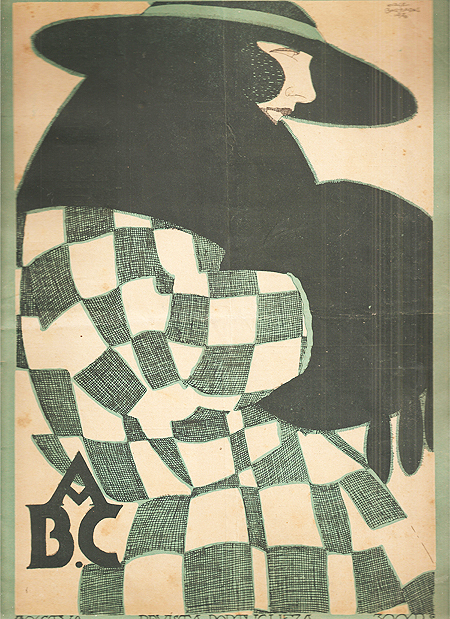 Jorge Barradas, ABC magazine, 1921 - cover, originally uploaded by Gatochy. 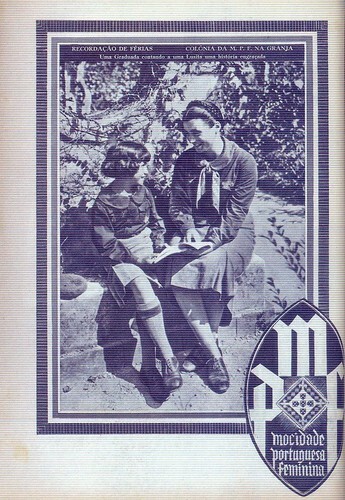 Jorge Barradas, ABC magazine, 1922 - cover, originally uploaded by Gatochy. Roberto Nobre, Civilização Magazine, 1929, originally uploaded by Gatochy. 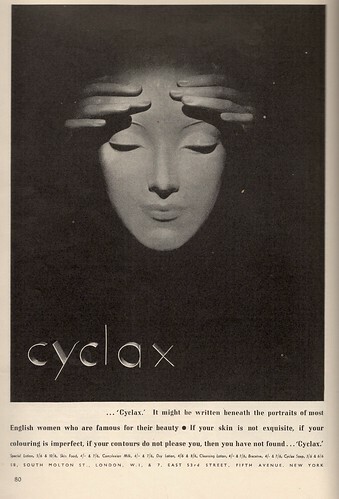 Art Deco Cyclax Cosmetics Advert, originally uploaded by glen.h. Civilização Magazine, The Punishment, 1930, originally uploaded by Gatochy. Man: No matter what I won't stop following you until you accept to date me. 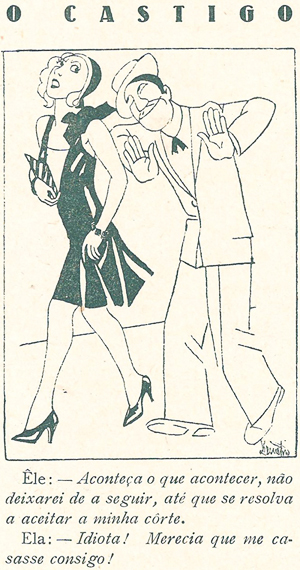 Woman: Jerk! It'd serve you right if I married you! 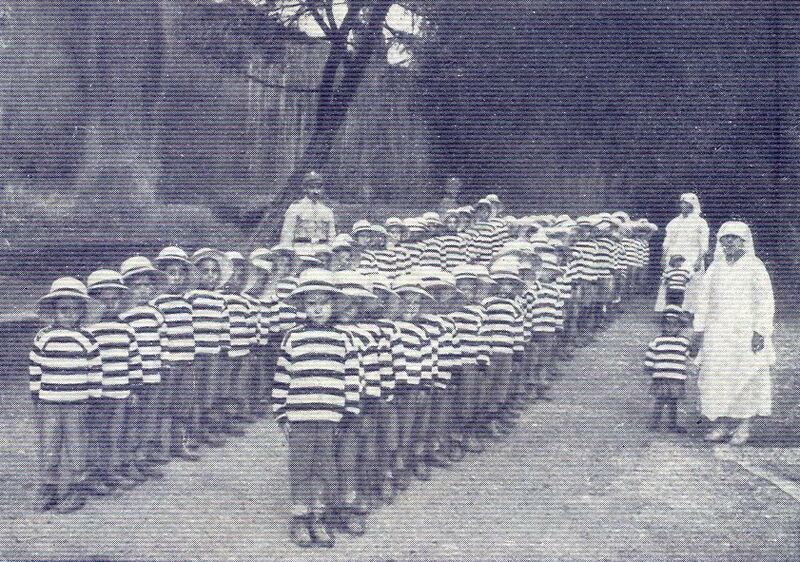 Arraial de Sto. 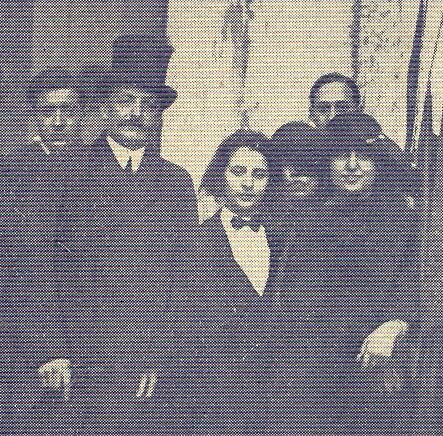 António, 1931, originally uploaded by Gatochy.